Combination Skin Instants® with oily tendency. 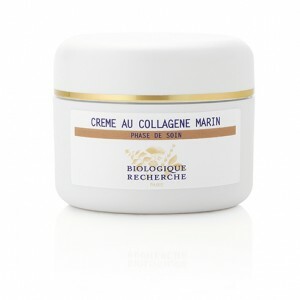 Moisturising and tightening agent: Marine Collagen. Regenerating and astringent agents: Centella Asiatica Extract, Specific BR Botanical Complex.